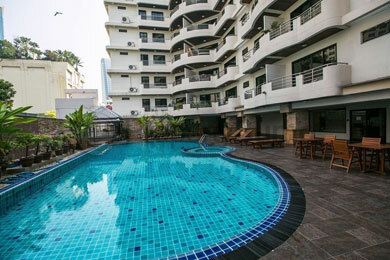 Cosmo Villa is a 7 floor apartment building on Sukhumvit Soi 12 with spacious 3 bedroom apartments available for rent which start at 220 sq.m. 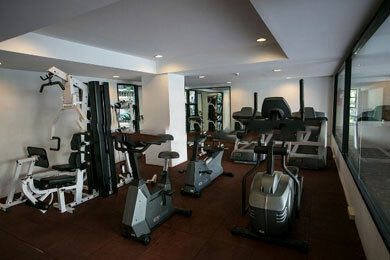 Cosmo Villa is in a great location on Soi 12; a few minutes walk to Sukhumvit road, BTS Asok and Terminal 21. 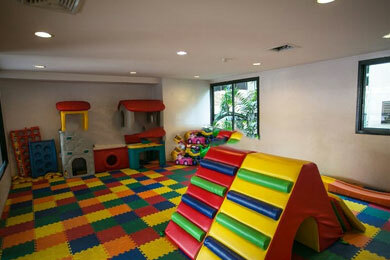 Facilities at Cosmo Villa include Swimming pool, Gym, Indoor children’s playground, 24 hour security, CCTV.